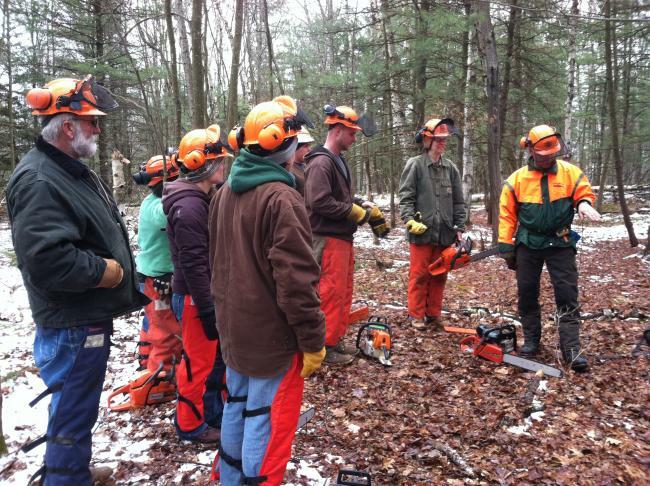 NYCAMH is sponsoring Game of Logging courses this fall! The registration fee is $25 per student. Please call (800) 343-7527 to sign up or for additional information.